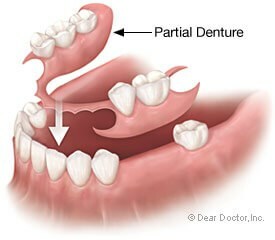 Explore the latest innovations and options for this tried-and-true method of tooth replacement. 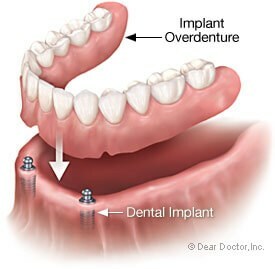 By establishing two implanted attachments to the lower jaw, an overdenture is able to sit securely in place to instantly increase retention, stability, and comfort. This is especially important in lower-jaw, full-denture situations where traditional dentures tend to have less adhesion due to a limited foundation and the tongue muscle dislodging the prosthetic teeth.